Published October 14, 2013 at 1453 × 1045 in Motorcycle Photo Gallery. Now here’s a classic. 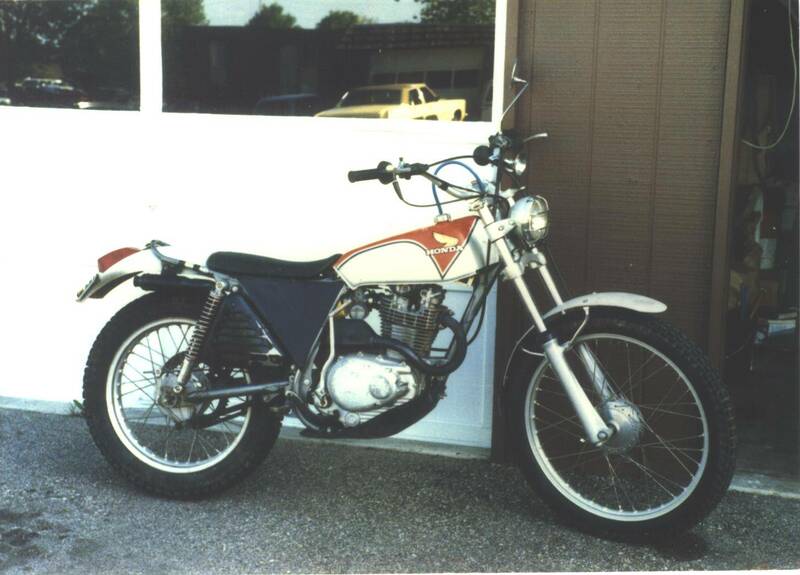 While officially a trials bike, I rode it like a trail bike back in the 80s when all my friends had XRs. Bought it for $100 – it had a sunk float in the carb. I had this one 20 years too, and put a lot of miles on it. Still runs like a charm. Sold it recently for $1000.